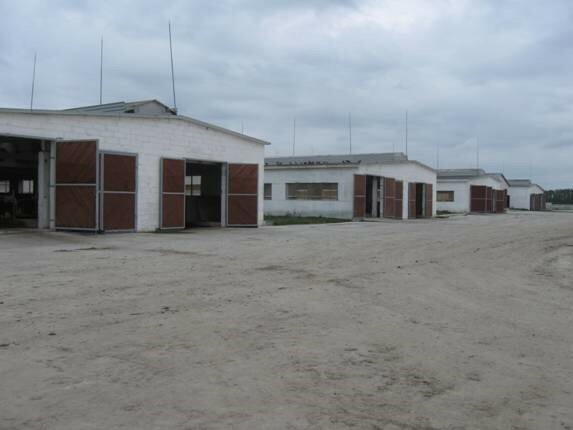 The object today is a modern dairy farm in Hulskvillage of Novograd– Volyndistrict in Zhytomirregion. 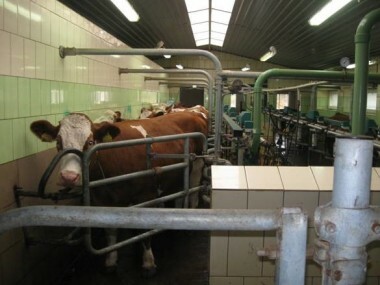 The farm contains 822 head of cattle, including 415 head of dairy cows. 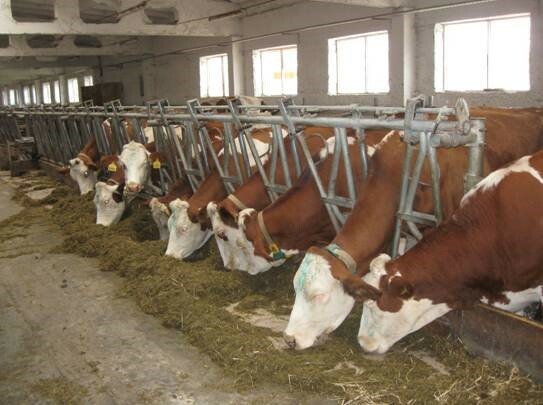 Average daily milk yield per cow is 25 liters of milk.